Insightful research led Bruce Bledsoe’s career as a journalist and opinion page editor for the Reno Gazette-Journal. In 2001 Bruce Bledsoe won “Editorial of the Year” with his piece: “Private briefings affront to public.” Retiring from the newspaper business didn’t stop his desire to research interesting topics or write about them. Let’s just say that the Truckee River stands out as interesting being one of the most fought over rivers in the nation. 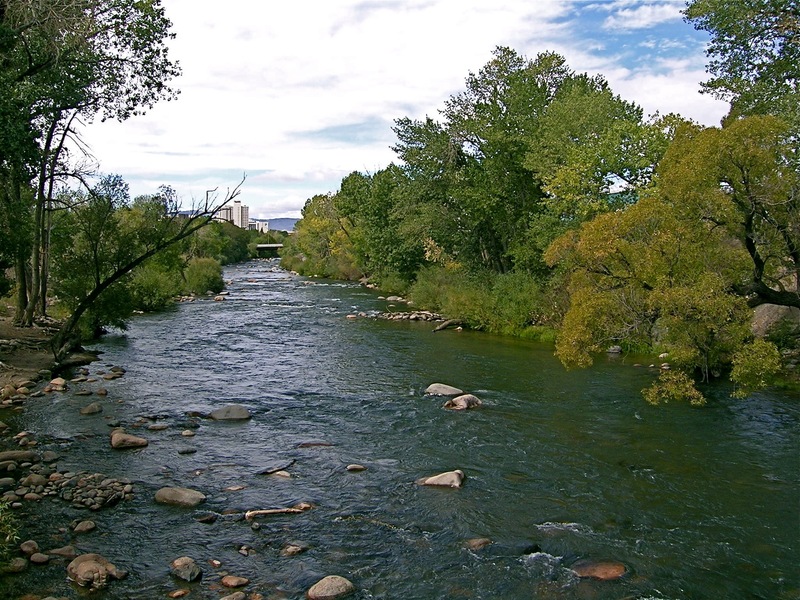 Bruce has taken up the challenge to fill in the gaps in all of our knowledge of our iconic river with an entire series on the Truckee River — covering topics from atmospheric storms to zeroing in on where the diminished and diminishing “flood project” is going. 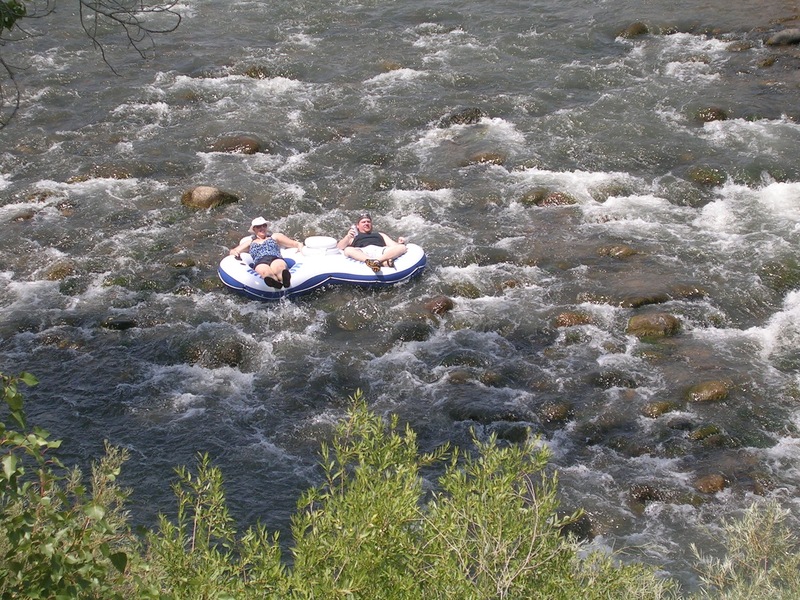 Bruce has generously provided to the Yacht Club some of his most recent insightful articles on the Truckee River, but many more are soon to be available on his website. We’ll let you know when that happens – right here. In the meantime, enjoy these 14 copyrighted articles found in our resources page. We’ve put the first 6 articles online already and will add others over the next couple of months. Check back with us to learn about not only the founding mothers of the “Yacht Club”, but how the Club influenced the flood project. Bruce writes about Boise’s restoration of its much maligned and neglected namesake river and how that led to the town’s green belt success story. And what about those “flood walls” you see (too often)? Who thought that up? Just what were the “Vista Reefs” that the Army Corps of Engineers engineered away? And is it possible to protect communities from flooding caused by encroachment on river floodplains and wetlands when private property rights advocates say “anything goes”? Bruce answers these questions – and plenty more – to help you and me understand how we got to where we are today and visualize a way forward. Thanks, Bruce! 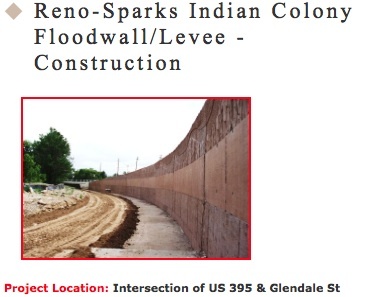 This entry was posted in Conserve, Fish and Wildlife, Flood Project, Keep it clean, Keep it flowing, Keep River Access, Recreate, River Restoration on July 30, 2014 by Dennis Ghiglieri. Time was that the community came together to develop our community flood coalition flood project. That project protected the river and the businesses and residences. The idea was clear. Re-create a “living river” within the reality of our community with businesses, homes, and recreation needs. Protect the river by creating a new flood plain for the river from Rock boulevard to Lockwood. Keep levees away from the river. Keep levees away from residences. Elevate critical buildings. Restore the river and give the community parks and recreation areas for generations. That was then and now — well, we have no parks or recreation, no restoration within the Truckee Meadows, a contentious road that occupies open space agricultural land, more levees and flood walls — no living river. Can that be changed? Will the U.S. Army Corps of Engineers honor their earlier commitments? Will the Flood Project Board put back the park and restoration elements that the community supports and pays for with an quarter percent sales tax increase? We think a new discussion is needed among all residents and our leaders to make sure that whatever flood project is built it reflects the values and needs of the community. This entry was posted in Flood Project on November 4, 2013 by Dennis Ghiglieri.